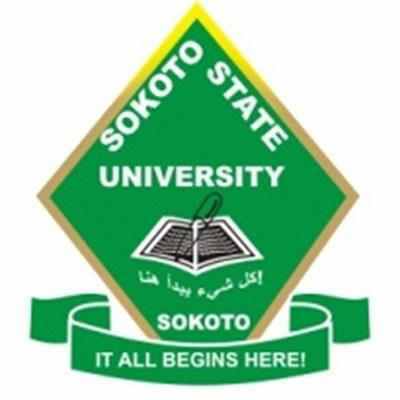 Applications are invited from suitably qualified candidates for admission into the Sokoto State University (SSU) DEGREE PROGRAMMES for the 2018/2019 academic session. The online screening exercise for admission into the Sokoto State University for 2018/2019 Academic Session will commence from Tuesday 7th to Thursday 30th August, 2018. Recommended List of Schools Whose Forms are Out.